Cute remodeled and updated Cabin! 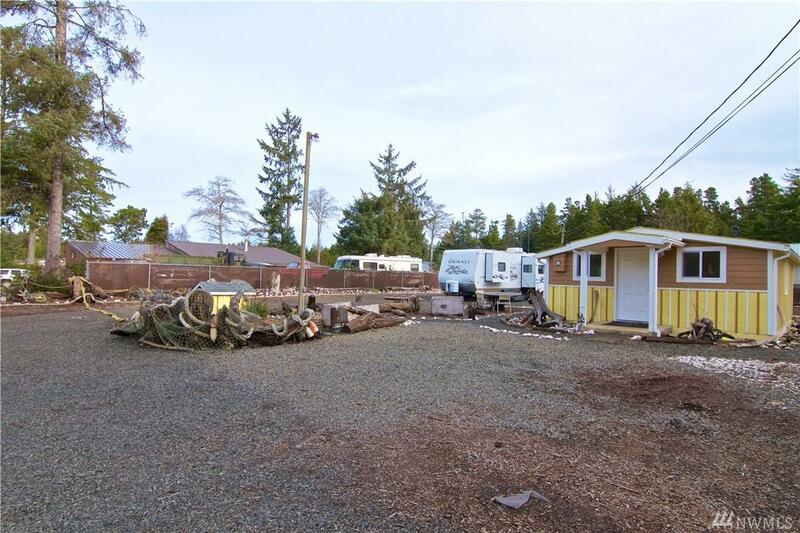 11,000sf lot! 3 RV hookups! Quiet neighborhood! 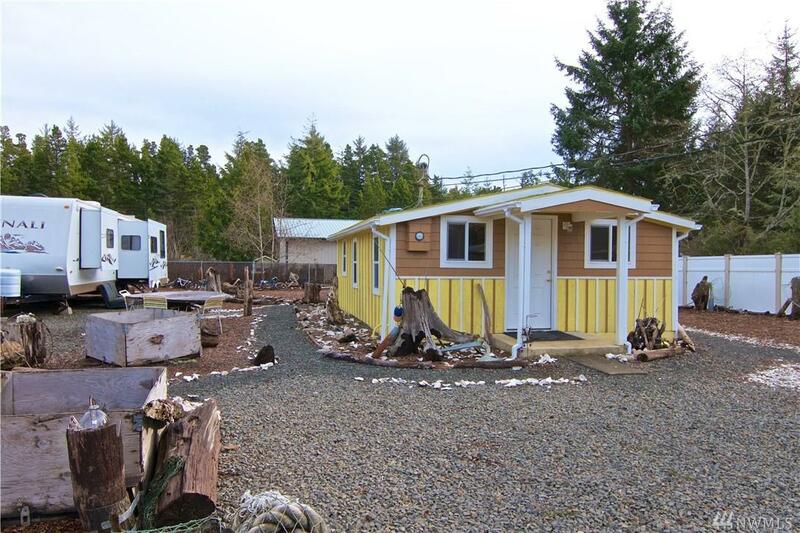 A near-perfect economical beach getaway with room for all you RV friends. Or a possible income-producer if you want to rent a few spaces. 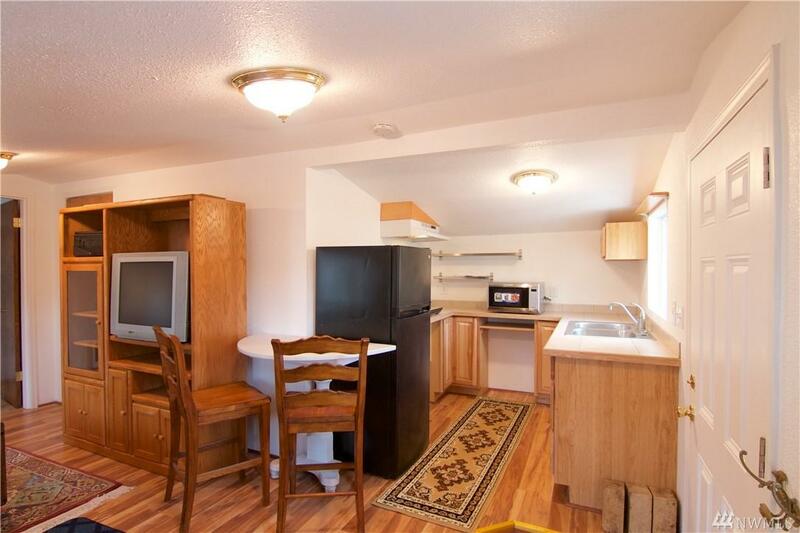 The recently remodeled 1 bedroom cabin features a spacious full bath, efficient kitchen with dual burner cook top and counter top oven. A stand alone utility building features a shower, toilet and washer/dryer. 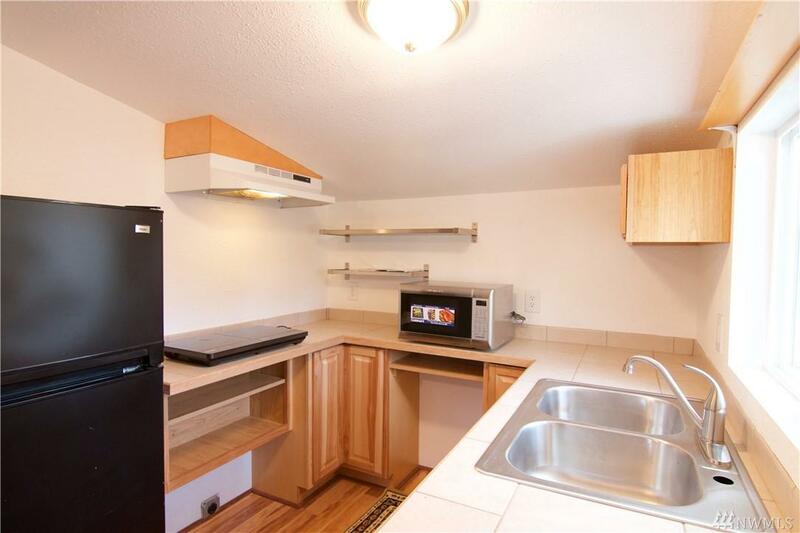 Location is a short drive to the beach, bay and shopping. Listing Courtesy of Anchor Realty.